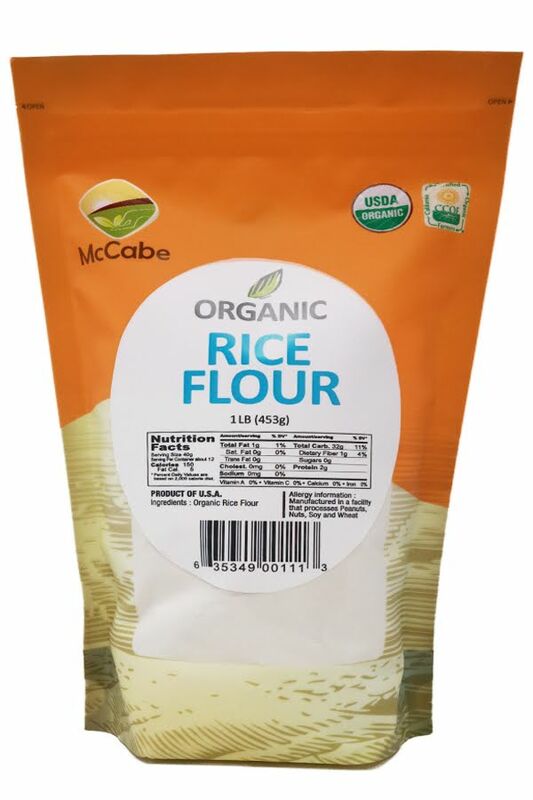 Organic White Rice Flour is 100% ground from premium Organic White Rice. 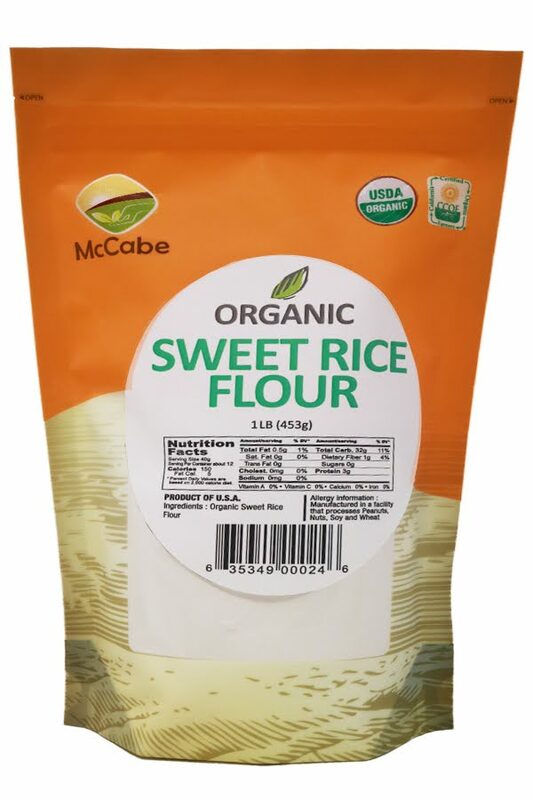 Great for gluten free baked goods, rich in carbohydrate and low in fat. 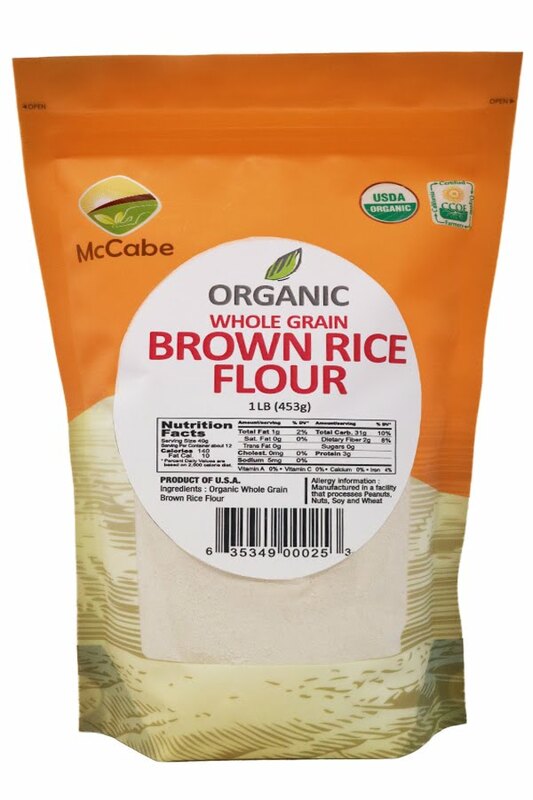 White rice flour can be used to bake cakes, cookies, dumplings. 100% Organic White Rice Flour에서 가공이 되어 졌고 글루텐이 없어 각종 쿠키 및 국수 및 만두 제조에 사용할 수 있습니다.